How to color the black and white Photo? How to convert black and white photo to color photo? 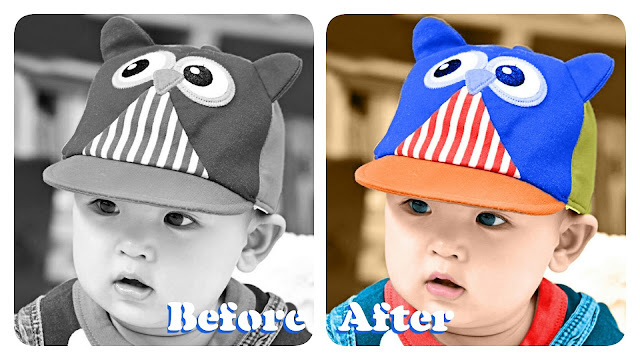 Easily colorize a Black and White Photo in Photoshop. There are so many ways to colorize the old black and white image. This is the very simple and easy process for Colorize the black and white photo. Do you have the black and white memories of your childhood? Then don’t waste your time just colorize the black and white photo. Some days before there was no option for color photo all the black and white photos only. I think we all have the black and white memories. If you want, you can easily color those images. How to colorize the black and white images? Remember one thing, when you start new part of the picture always select the main layer and start your work.